We manufacture and sell quality production and assembly lines in various industries. Manufacturing and assembly lines are always made based on the needs of the production process. 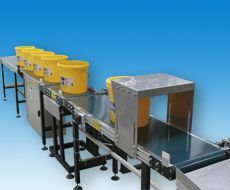 We deliver quality production and assembly lines fully automated or with manual movement. We will design solutions for production and assembly lines in variously large production areas. Visit our website to see our realizations.